OAKLAND, Calif. (KGO) -- The ABC7 News I-Team has confirmed that in just the past two years, six complaints were filed against the Ghost Ship warehouse site where a tragic fire claimed the lives of more than 30 people. On at least two occasions, inspectors were unable to get inside the building to see the dangerous conditions. 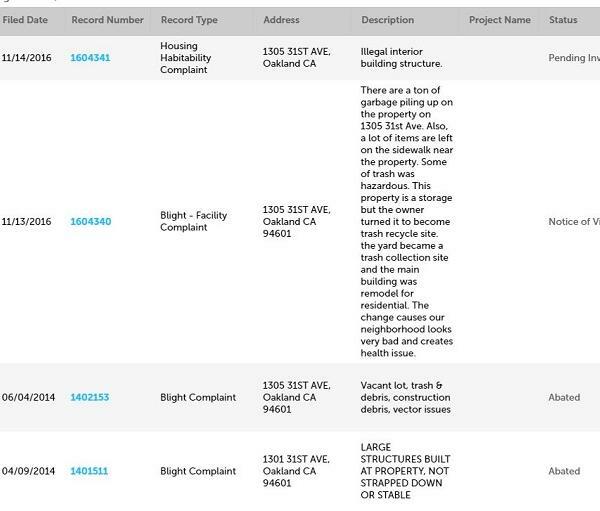 Oakland mayor Libby Schaff released documents on the city's website. 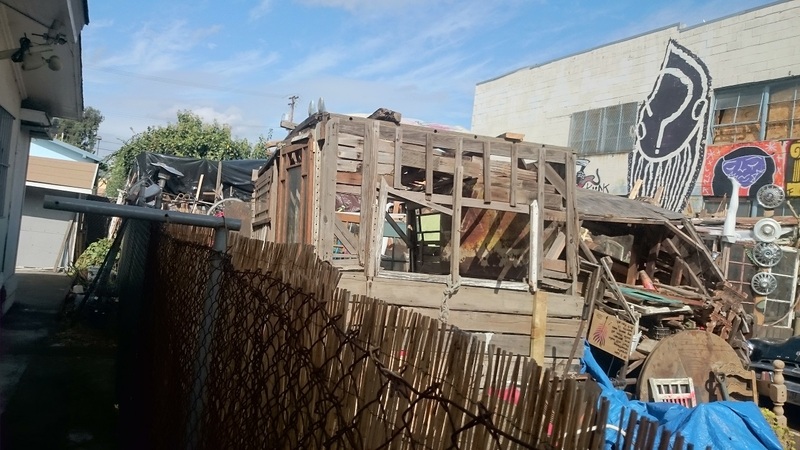 Photos shown above, taken by Oakland city building inspectors, show the blight outside the Ghost Ship warehouse before the fire broke out. An inspector shot the photos during a November 14, 2016 inspection that came about as a result of a complaint. 12/03/16 - A complaint was filed the day after the fatal three-alarm fire. Firefighters said some of the victims might have been trapped in the blaze when they couldn't escape down a makeshift one-way stairwell built out of wooden pallets that led to the second floor. 11/14/16 - A "Blight" complaint was filed with the description: "Illegal interior building structure." ABC7 haslearned that before this was filed, an inspector went to the building but city officials say he couldn't get in. The investigation was ongoing but there are no details on what efforts the inspector may have made to get in or any follow-up attempts to inspect the property. 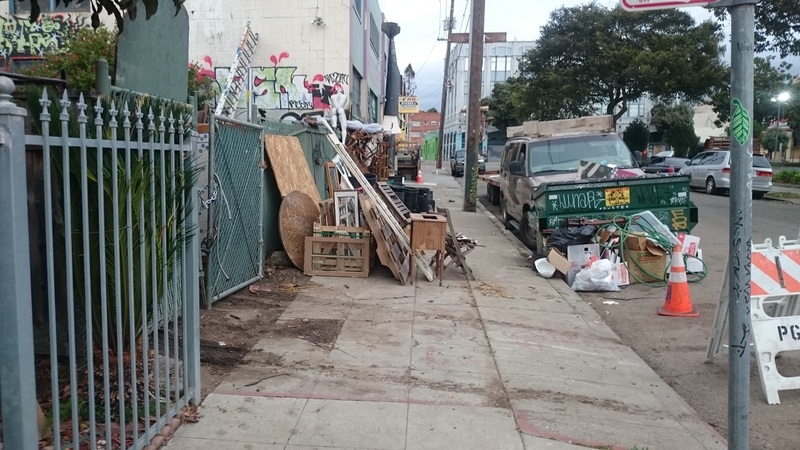 11/13/2016 - A "Blight" complaint was filed with the description: "There are a ton of garbage piling up on the property on 1305 31st Ave. Also, a lot of items are left on the sidewalk near the property. Some of trash was hazardous. This property is a storage but the owner turned it to become trash recycle site. the yard became a trash collection site and the main building was remodel for residential. The change causes our neighborhood looks very bad and creates health issue." 10/08/2014 - A "Habitability" complaint was filed. A City of Oakland building inspector identified as Randy Martin Schimm, a Specialty Combination Inspector, conducted an inspection of the property and reported that a "structure" was removed before the inspection and there were no violations. Records indicate Schimm earned $123,000.00 in 2015 including pay and benefits. 10/07/2014 - A "Habitability" complaint was filed with the description: "Constructing house/structure without permits." 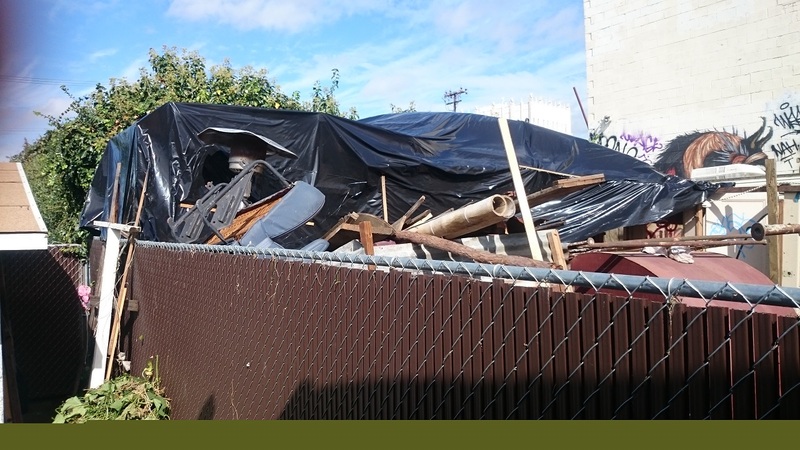 09/30/2014 - A "Blight" complaint was filed with the description: "Pallets, construction materials blocking the sidewalk." 06/04/2014 - A "Blight" complaint was filed with the description: "Vacant lot, trash & debris, construction debris, vector issues." 04/09/2014 - A "Blight" complaint was filed with the description: "Large structures built at property, not strapped down or stable."